The existing heritage facade of the former E P Printing & Publishing Co. is retained and restored, to house dedicated communal social and study spaces, and a retail outlet. 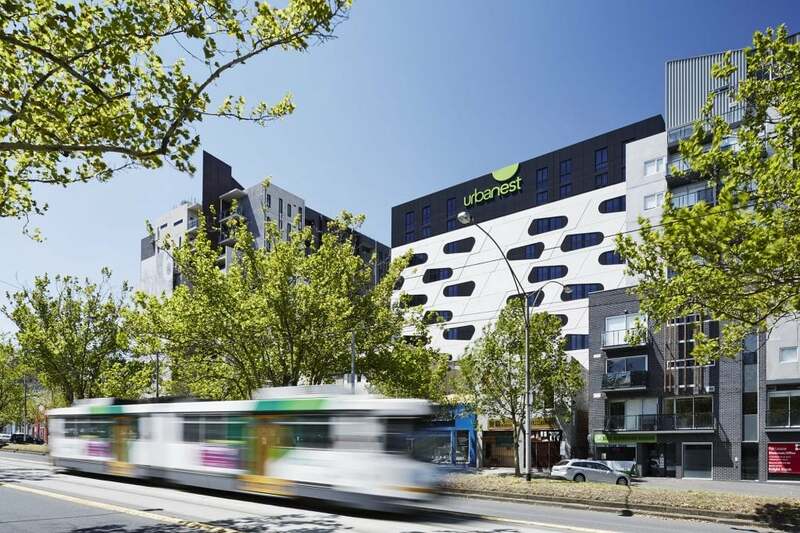 Pelham Street is a 13 level student housing facility within the City of Melbourne consisting of 242 apartments with a 353 bed capacity. The existing heritage facade of the former E P Printing & Publishing Co. is retained and restored, to house dedicated communal social and study spaces, and a retail outlet. 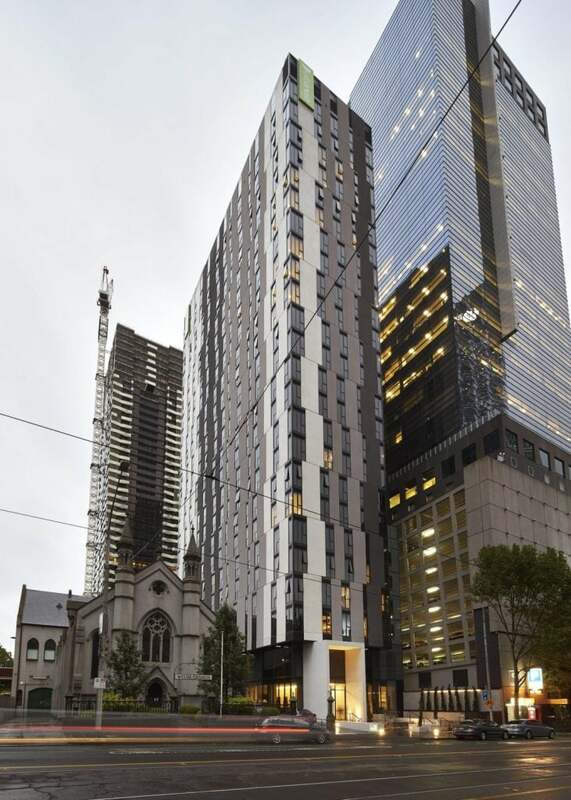 This adaptive reuse development incorporates a modular architecture theme with a feature precast panel façade, permanent formwork system and prefabricated bathroom pods.